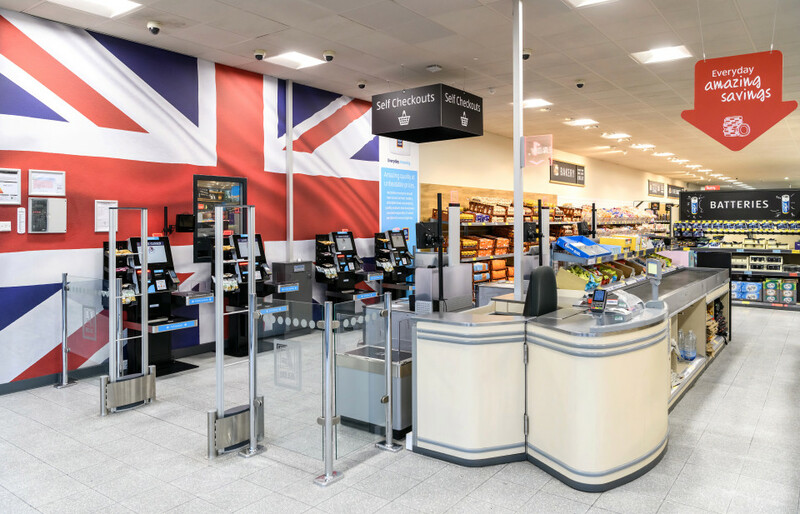 If you can&apos;t get enough of Aldi&apos;s special buys aisle but the queues at the tills put you off, then this piece of news might get you excited: the supermarket chain is currently trialling self-service tills in one of its stores to speed up the checkout process. The self-service machines are only located in one store in Glascote in Tamworth, Staffordshire, but Aldi says that if the tills prove to be effective, they could be rolled out into more of its branches. Customers will be able to pay for their shopping with cash, cards, and other contactless devices - perfect if you&apos;re just nipping in for a couple of bits rather than doing a full food shop. 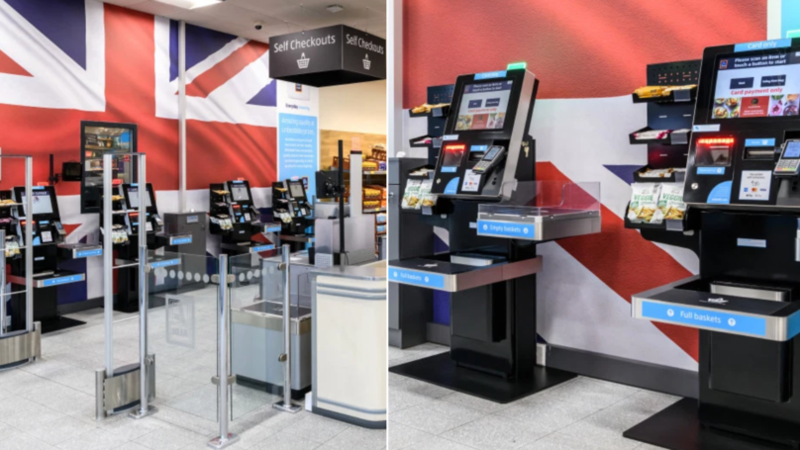 Other supermarket giants, including the likes of Tesco, ASDA, Sainsbury&apos;s and Morrisons already use self-serve checkouts. And Lidl has them in 150 and its 740 stores. It&apos;s not just supermarkets either, as the machines are starting to trickle into other high street stores, including a trial at fashion brand Zara. It&apos;s unclear when Aldi&apos;s trial will end in the Tamworth store, but the machines are up and running for now. Richard Thornton, Aldi&apos;s communications director, said: "We are focused on giving our customers a quick and simple experience in our stores." 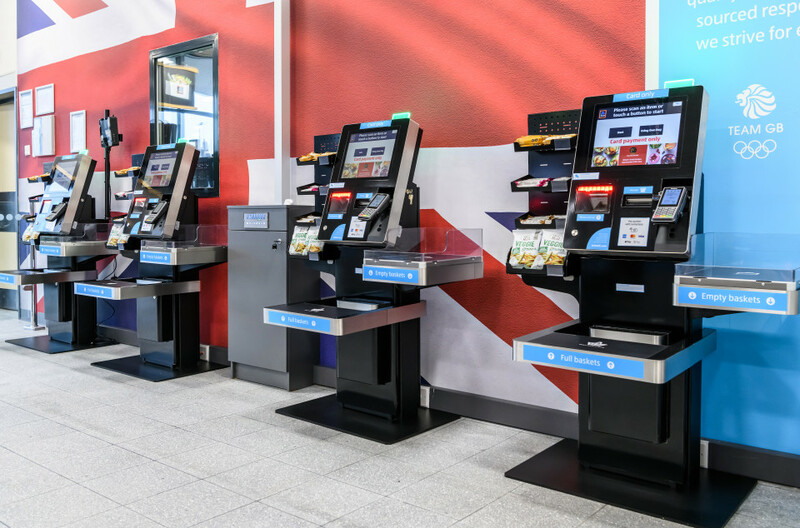 He added: "We think these new checkouts will help further improve that experience and we are looking forward to seeing how customers respond to this extra option at our Glascote store." 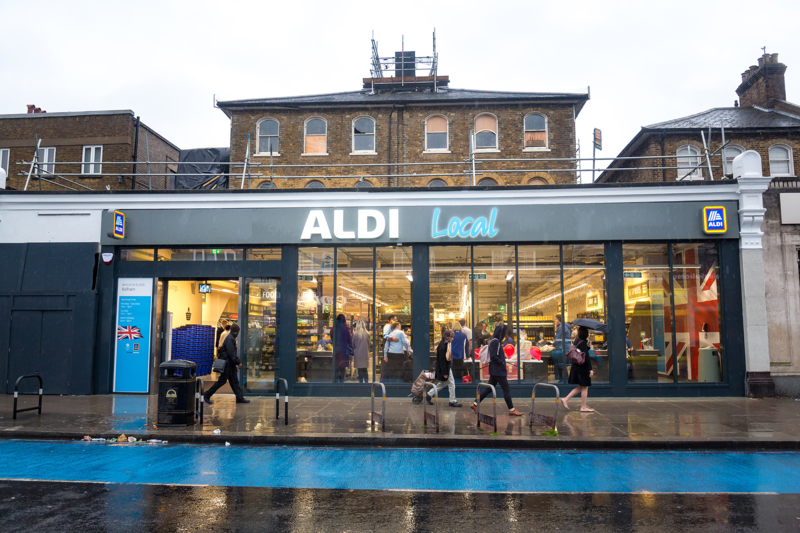 Self-serve checkout tills are not the only new trial happening at Aldi as the company opened the doors to a new, smaller &apos;local&apos; store in South London aimed at urban consumers last month. The store is part of a trial which could be rolled out to four other locations in the capital, including Kingston, Kilburn and Tooting. Aldi Local is similar to a Tesco Express or Sainsbury&apos;s Local as they all stock a smaller supply of supermarket goods for shoppers, although the special buy aisle has gone.